We are all gifted with the sense of smell. For many of us, the fragrance or perfume we use is something that lifts the emotions or the mood we are in. Are you one of a kind who has a nose wandering for the best and unique fragrances? 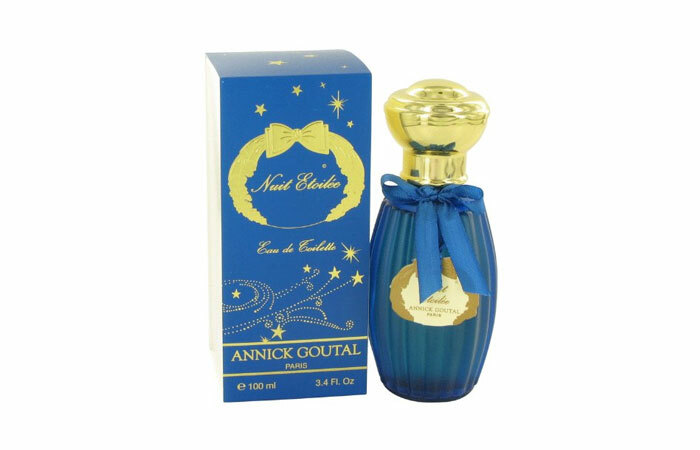 Here’s a chance to peek into one of the most famous perfume houses of France – Annick Goutal perfumes. When it comes to the art of making perfumes, no country can beat the fragrance and richness of the perfumes created by the French. 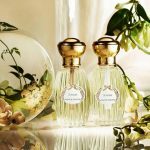 Some of the most popular brands are Estee Lauder, Christian Dior, Chanel, Annick Goutal, Guerlain, Nina Ricci, Lancome and many more. One of the largest perfume industries located in a French city called Grasse, has around more than 60 brand factories, and employs almost 3,500 people. Although today they make more synthetic fragrances, the natural ones still remain the top favorite among people. The art of making perfumes is by extracting the fragrances and oils from various flowers, spices, leaves and fruits. The historic methods of extracting fragrances from flowers are either by maceration (soaking the flowers in a liquid that will absorb their fragrances) or by distillation. The resulting concentrates are known as “essential oils” and it is from these that perfumes are blended. These perfumes are eventually sold in little bottles, designed differently for each fragrance. This one smells as close to actual roses as possible. It is a bouquet of six types of roses – May rose, Turkish Rose, Bulgarian Rose, Damascus Rose, Egyptian Rose and Moroccan Rose. Romantic and sensual at the same time, wearing this perfume makes you feel like you’re in a garden filled with these beautiful flowers. 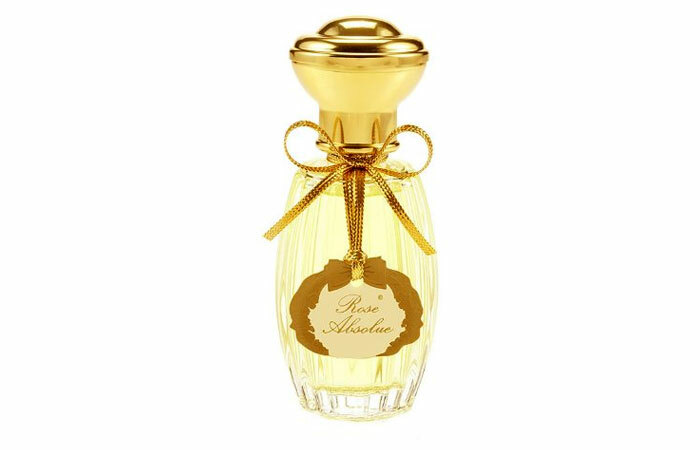 You almost feel like you’re in the South of France, when you wear Annick Goutal Passion perfume. Its delicate notes of tuberose and jasmine, combined with the soft, yet zesty ylang-ylang lead into a warm base of oak-moss and patchouli. Casually sensual, this perfume is a great option for an evening out or a date. Created in 1981, this one is a nice spring perfume. 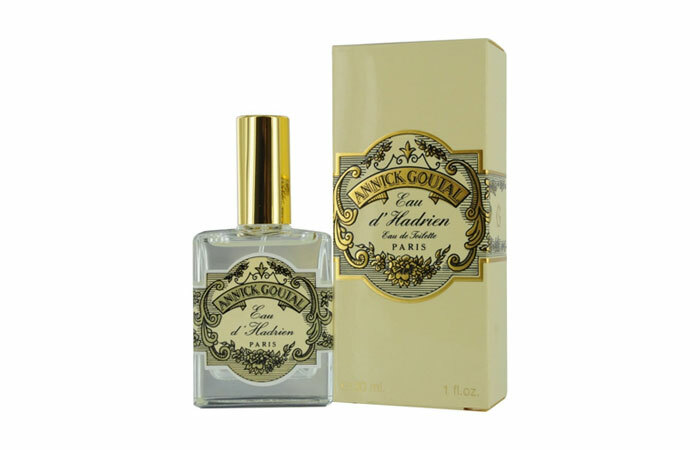 Annick Goutal perfume eau d hadrien makes you think of a beautiful day when there’s a slight lemony scent in the air. Grapefruit, Sicilian lemon, mandarin orange and ylang-ylang make for a divinely fresh scent. Part of the Les Orientaistes range that is inspired by the mysteries of the Orient, Ambre Fetiche is a like a warm blanket on a cold winter day. There is something deeply comforting about the blend of frankincense, amber, vanilla, Russian leather, labdanum and iris absolute. Translating to “Starry Night”, Nuit Etoilee brings to mind a moonlit night with the stars glimmering in full glory. A minty orange note leads to a heart of pine and fir resin. The base of angelica seeds leaves a lasting fragrance. Launched in 2012, this is a fairly new perfume and the nose behind it is Isabel Doyen. 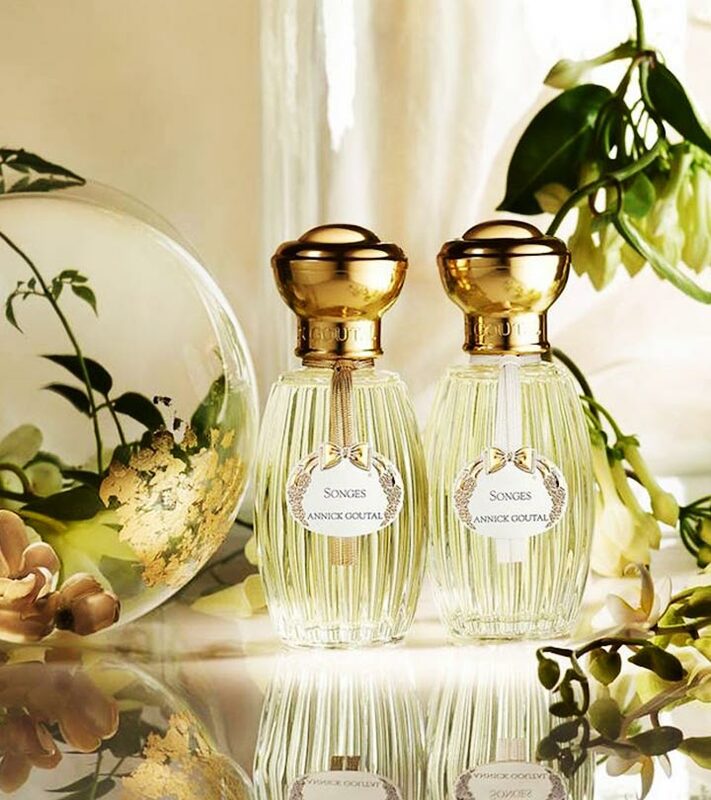 This is Camille Goutal’s creation, inspired by a tropical Mauritian garden where the air was thick with the fragrance of frangipani flowers. Songes is surely a stunner. The blend of frangipani flower, jasmine, ylang-ylang, along with the spicy notes of cinnamon, cumin and black pepper make Songes a great choice for a special night out. These are a few fragrances that I’m sure would make your day more wonderful. 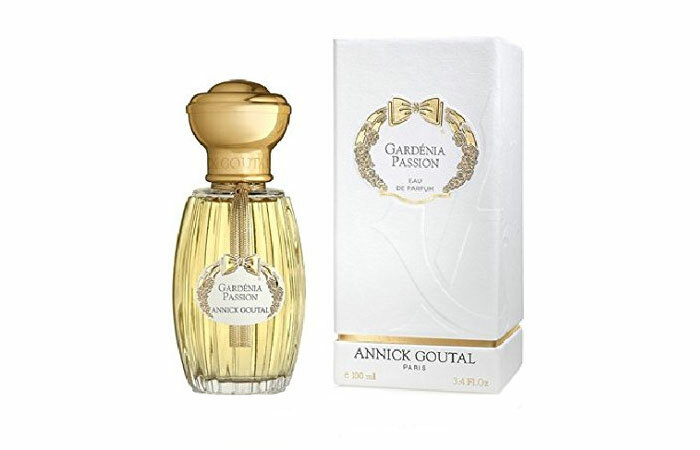 For the ones with a fetish to own the best fragrances available in the market, do try Annick Goutal perfumes. 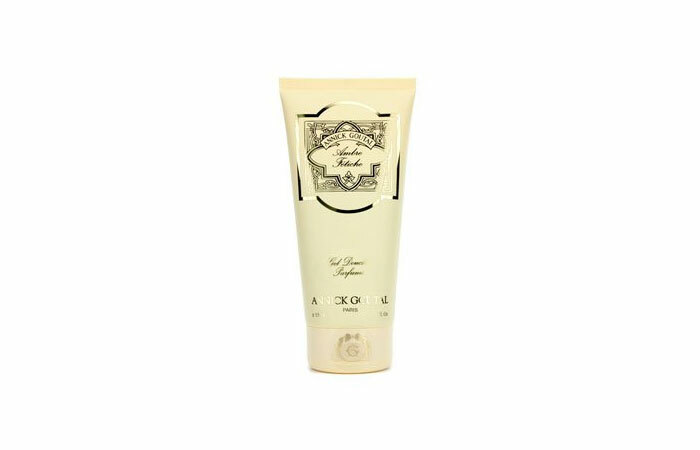 The scintillating and attention-seeking smell will definitely make you feel on top of the world. Don’t forget to leave us your valuable comments.